Juniper has an unmistakable fruity, resinous flavor. 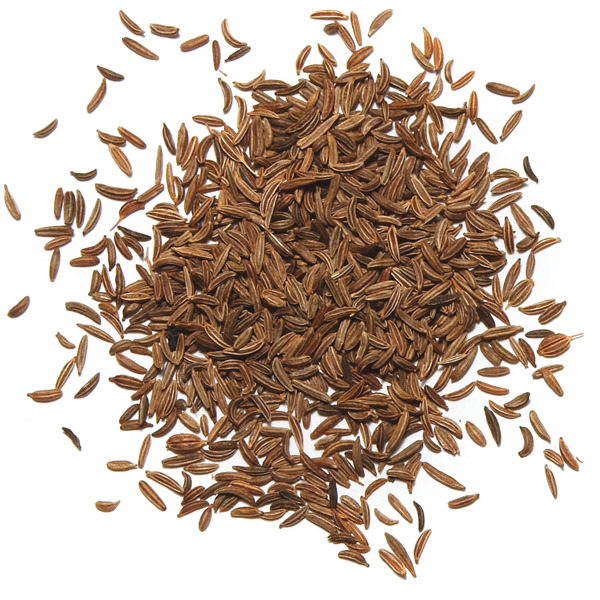 It’s a staple spice in Northern European cooking, famously the main ingredient in gin. While they’re arguably less popular as an ingredient for home cooking in modern times, juniper berries are still used for sausages, game and cabbage dishes like Sauerkraut. 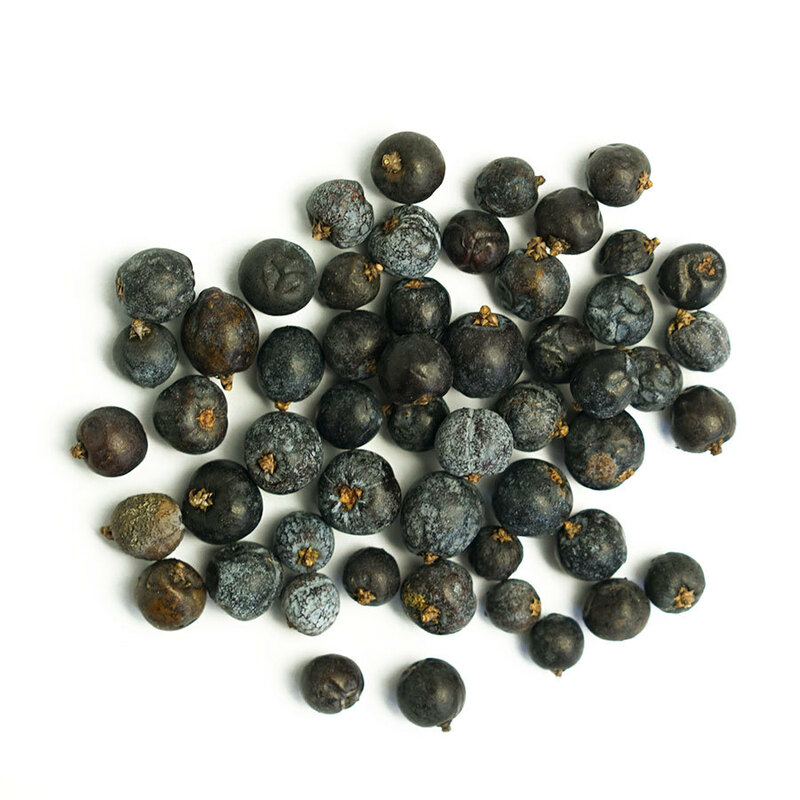 Our Canadian Juniper berries are harvested in the spirit of this great tradition. Harvested at their peak and immediately dried, these potent berries have a lot of flavor. 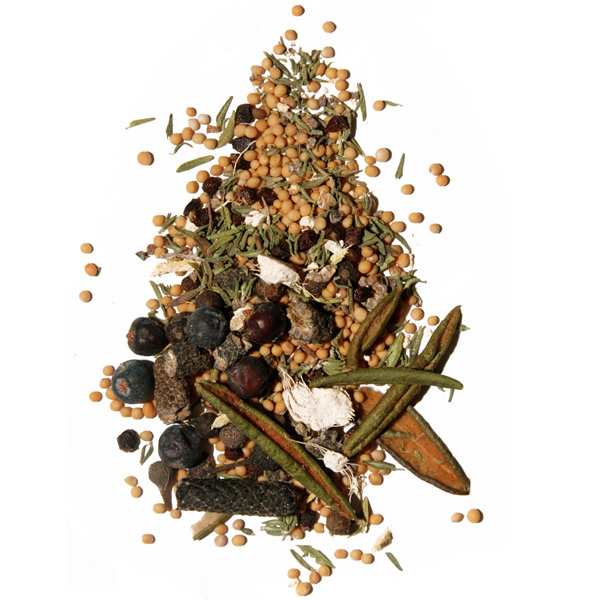 Juniper berries can be ground into spice blends or rehydrated during cooking. 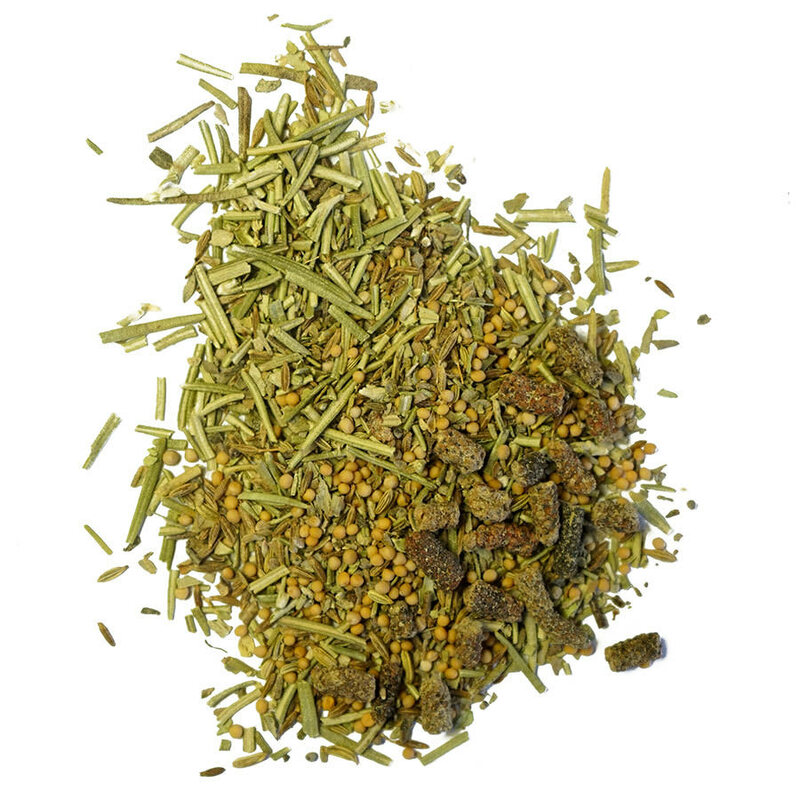 For lamb, juniper can be blended with thyme, sage and bay leaf to create a unique and flavorful seasoning. Juniper can also be added to poultry casseroles and to hearty meat stews.